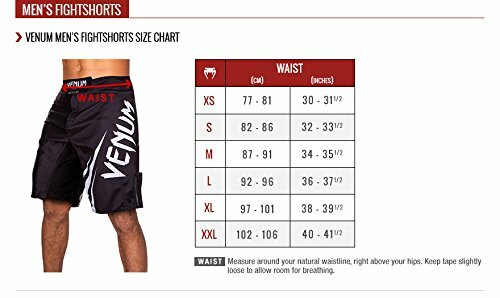 Prepare for the ultimate battle with the third version of Venum gladiator fightshorts, adorned with a beautiful design inspired by ancient Warriors, gladiators! 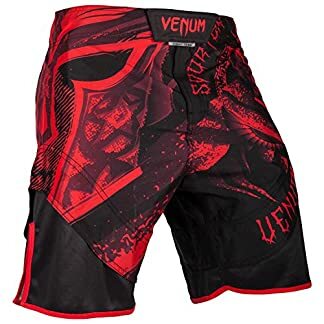 100% polyester, these Venum MMA shorts can withstand all fights. Every angle is solidly reinforced. For improved comfort, mesh panels provide optimal regulation of body heat, throughout training. The gladiator 3.0 fightshorts are equipped with a locking system with a non-abrasive Velcro for quick and precise tightening. All designed are sublimated in the fiber for improved durability, wash after wash. The Venum gladiator 3.0 fightshorts: a fight short designed for Warriors, who never give up.